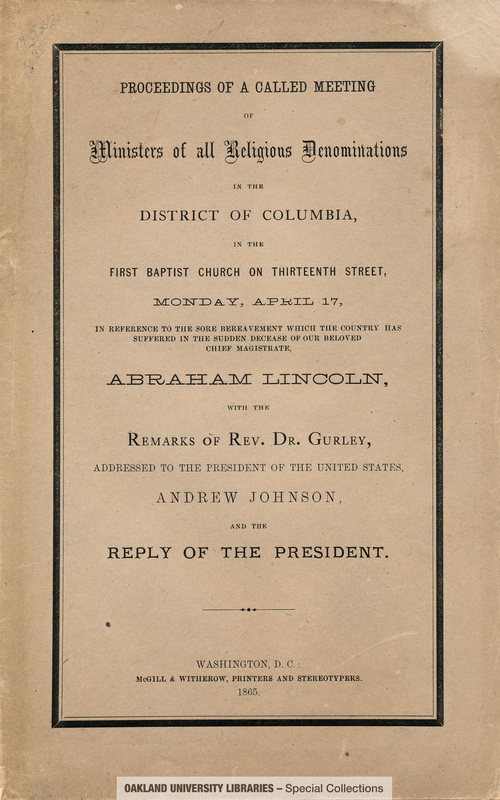 Minutes of a meeting of ministers of various denominations in Washington, D.C. to organize a response to the assassination and burial of President Lincoln. 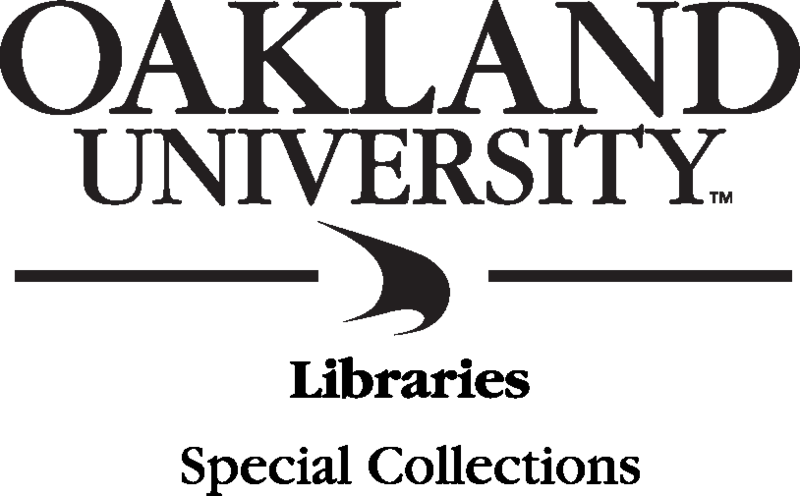 Includes remarks by Rev. Gurley, who was a close friend of the Lincolns during his time as Chaplain of the United States Senate. He preached the funeral sermon at the White House on April 19.